I always think of extremely witty, smart comebacks as I'm walking away from a person. That's true for most of us right? Please say, right. Please say I'm not alone in this. The whole saying "hindsight is 20/20" is a saying for a reason. Looking back we know the exact right things to say to people, the right decisions to make, the right paths to take. I don't look back on my life with too many regrets. But I do look back and think, "oh man, I totally should have said..." Mostly though, I look back on my life and I think, I mean I wish, I would've relaxed a lot more. Honestly, I thought I had no business going to a blogging conference. I'd only had my blog for about six months and was really winging it. I didn't have business cards, a Facebook page for my blog or a niche or any real goals. But I knew I wanted more. I wanted to learn how to do more. I knew I wanted to connect. I knew I wanted to get away. So I anxiously, set out for Blissdom not knowing a soul. I drove from Detroit, Michigan to Nashville, Tennessee. Even though, the event was extremely well run and welcoming, I was so nervous. You see, I packed all my insecurities in my suitcase along with my bright colored scarves and flower pins that I envisioned real bloggers wear. The conference itself was informative, entertaining, engaging, exhilarating and so much more. It was a whirlwind. Scenes from last year's Blissdom. Looking back, I wish I would've had more confidence in myself. I wish I would've worried less about what I didn't know. I wish I would have relaxed a lot more. But that's life. That's the whole 20/20, life lessons thing going on there right? But here's the thing about Blissdom, it wasn't just a weekend. I continue to learn and connect. The whole past year has been full of moments where I've said "well, that's because of Blissdom." I finally had the confidence (and know how to pitch and take advantage of) to write reviews, on my terms. As well as pursue more freelance writing opportunities. My blog Facebook page was set up and now has over 600 fans (which is a lot to me). I have friends all over the country. Not just contacts, real friends. Some of my pals from Blissdom (some that I only met for five minutes in the hallway in between sessions) know me and get me better than any of the PTA parents at my kids' school. We support each other, comment and retweet. We share our lives with each other on Instagram and through our storytelling. I dyed my hair pink. When I walked around the hotel at Blissdom last year people watching, I was in awe of how many women had funky colored hair. And I loved it. My pink hair was temporary, but so incredibly fun and empowering. I say "yes" more. After conquering, okay attending, a conference where I knew no one, I feel like I can let go of some of my fear. I feel like I can take a few more risks and say yes when opportunity knocks. My YouTube channel was born. I'm a writer, that's why vlogging seemed utterly crazy to me. But because I'm in a place of yes (ala Bethenny Frankel), I agreed to become a part of the MomPulse community on YouTube and start vlogging. 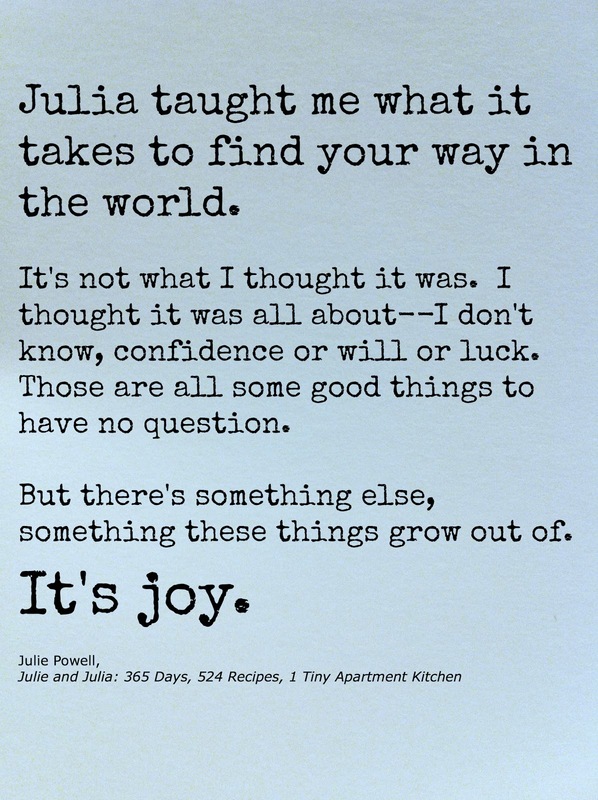 And I LOVE it, it's opened up a whole new creative outlet for me and it is so. much. fun. I say "sorry" less and am indeed a little more relaxed. I was right when I envisioned bloggers wearing bright colors and flower pins, those women were everywhere. They were there with the bloggers with the pink hair. There were also bloggers with babies on their hips, bloggers with book deals, bloggers with fancy cameras, bloggers who were extroverts and bloggers who were introverts. There was no one way to be a blogger and that made me feel better. It made me accept my individuality a little more and quit apologizing for not being a certain type. 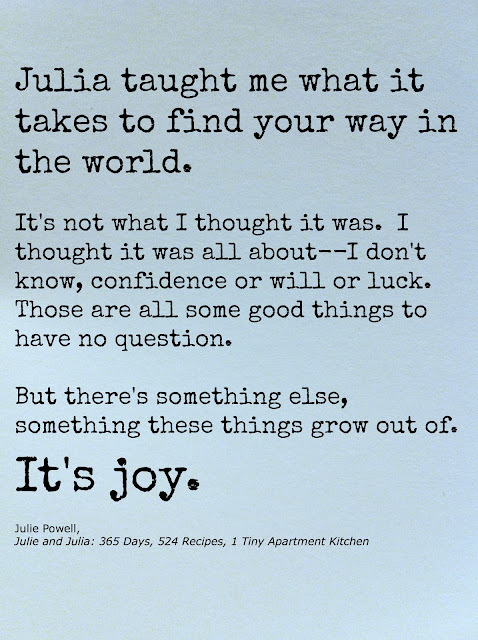 When people ask me what I do, I don't make fun of it, I proudly say "I have a blog where I write about life and how f#&*ing crazy it can be," and then I add "I'm a writer and it's a great job, it makes me really happy." 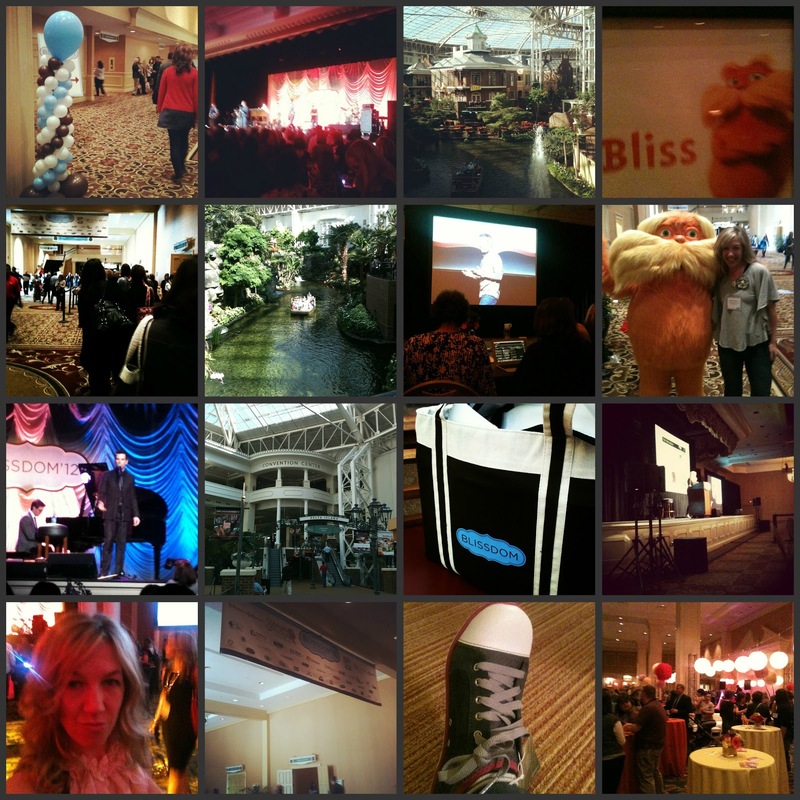 I'm heading back to my second blogging conference, Blissdom again, in March. This time around, I really will be more relaxed. I'll worry less and enjoy more. I'm looking forward to actually seeing and visiting in person with all my friends. I'm looking forward to learning and connecting and mostly having fun. Here's my wrap up post from last year's Blissdom, the one where I refuse to be categorized. Yes!! I love this. And I love your description of bloggers. It's SO, So true. I can't wait to see you this year! Looking forward to seeing you in a few days! Thanks for everything you've done to get everyone excited and informed about BlissDom! I found your post doing a Blissdom search. Long time blogger here, first Blissdom. I'm in Toledo. Are you flying out of DTW? I'm flying midday on Thursday! Hey there! I'm flying out early (for me) on Thursday around 8:30. So, I'll see you in Dallas! I'm flying back to DTW late on Sunday evening. Maybe we'll fly home together and dish on the BlissDom fun!